Description: A sword-and-sorcery fantasy about a young man’s search for revenge. Armed with supernatural powers, the handsome hero and his animal allies wage war against marauding forces. A B-movie classic, through and through. Rarelust, you raaawk! A B-movie classic, through and through. Thanks! 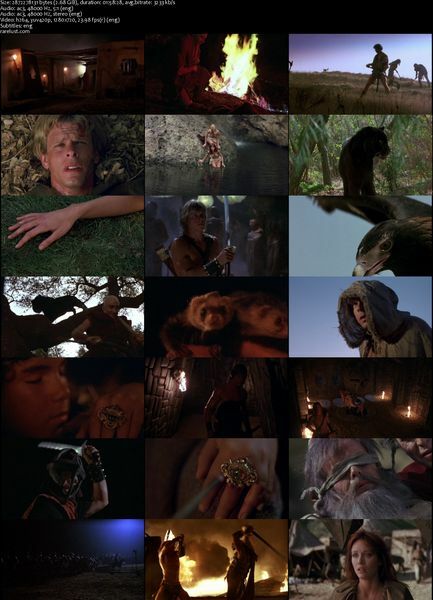 Back in the ’80s, when Barbarians went all mystical/sci-fi/futuristic/pre-historic…man, I MISS that genre. It made Video Stores the place to be whenever a new one of these came out. 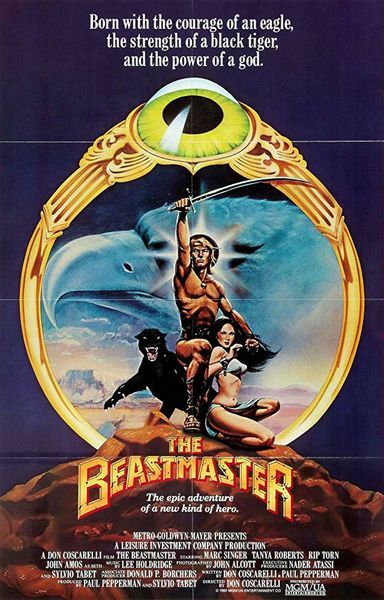 And, BEASTMASTER and CONAN more or less led the way. Fantastic!! Beastmaster in HD, that’s a dream come true!! What a blast from the past, one of the most wonderful ‘bad movies’ ever, you just can’t help but love it! And the commentary is also fantastic – in fact it’s more enjoyable to just watch it with the commentary running, the director’s stories of behind each scene is more entertaining than the movie! Commentary is with writer/director Don Coscarelli and writer-producer Paul Pepperman.